IRON-ON REPAIR FABRIC. 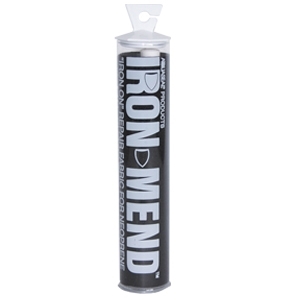 PROVIDES STRONG, FLEXIBLE PERMENANT REPAIRS FOR NEOPRENE. Lined with BarritexTM for extra abrasion resistance.